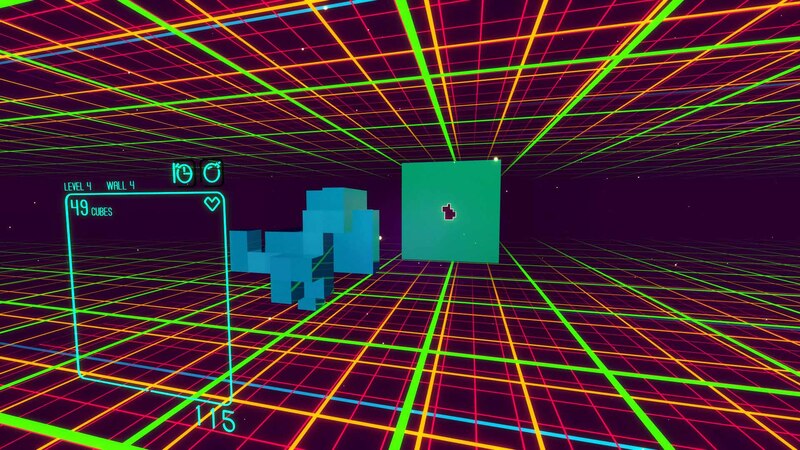 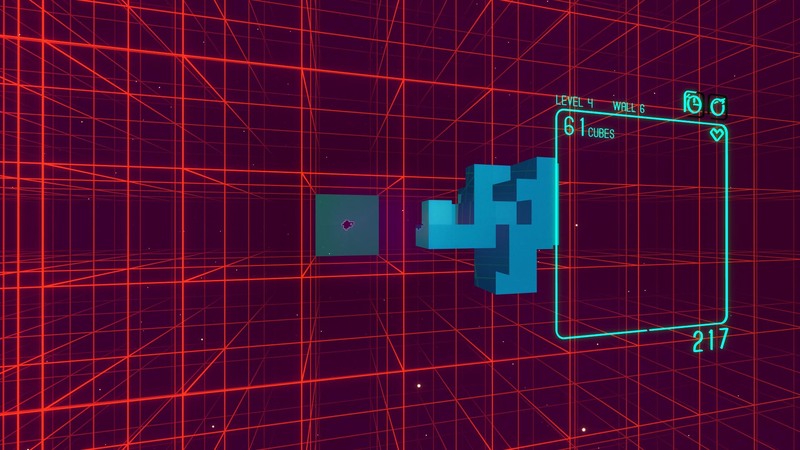 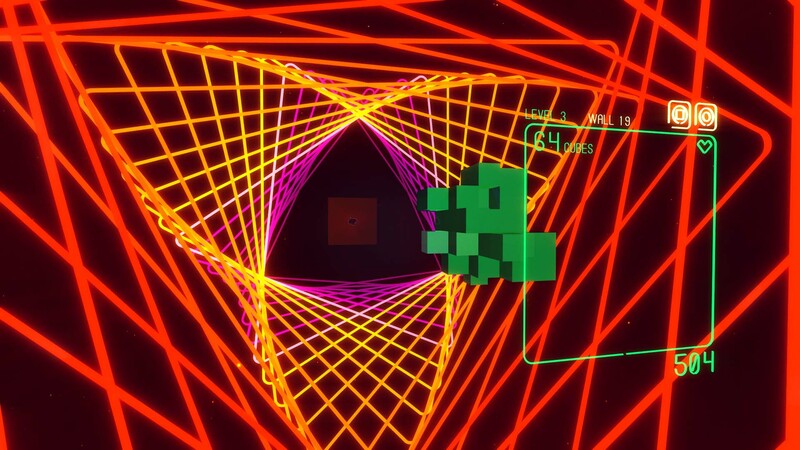 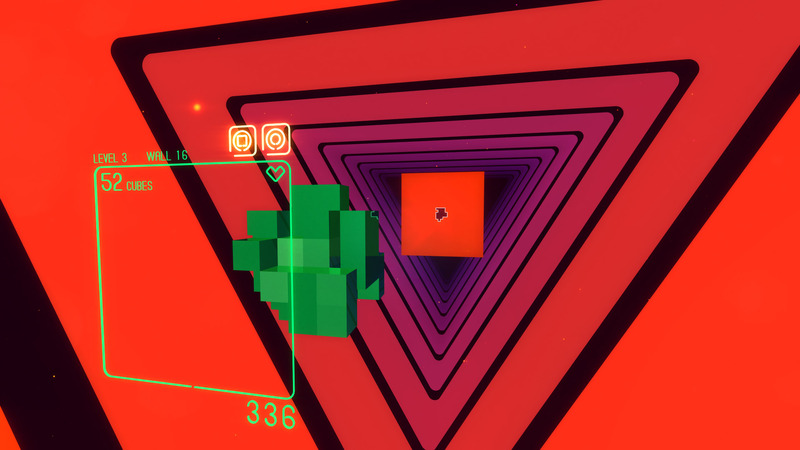 Fly through endless waves of abstract geometry in the warm analog glow of virtual neon. 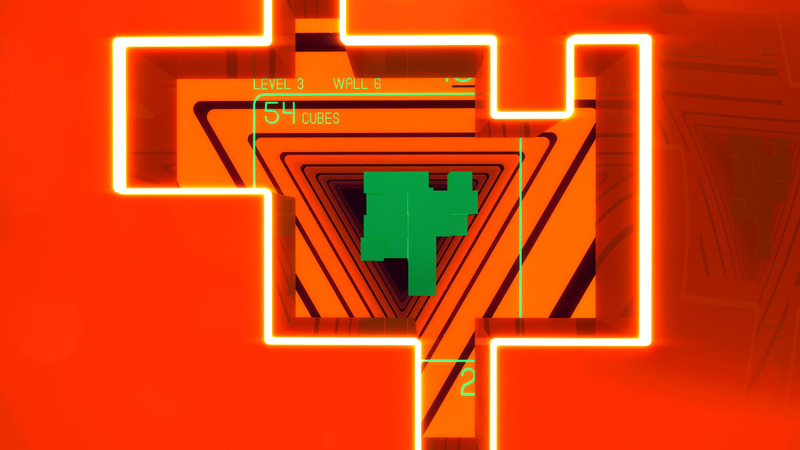 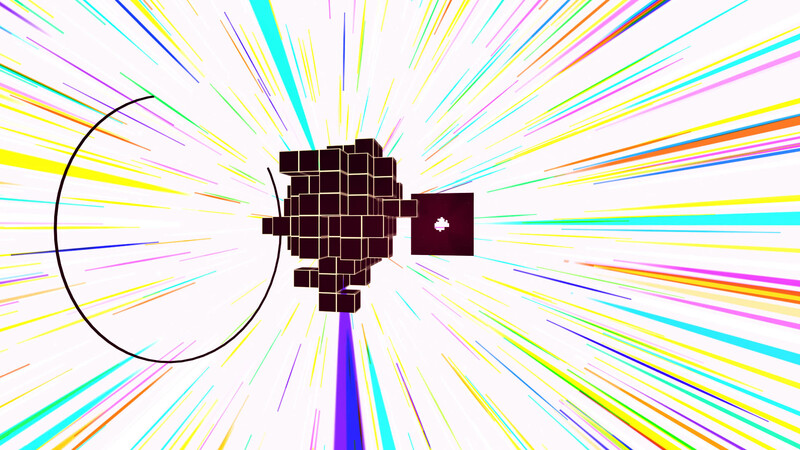 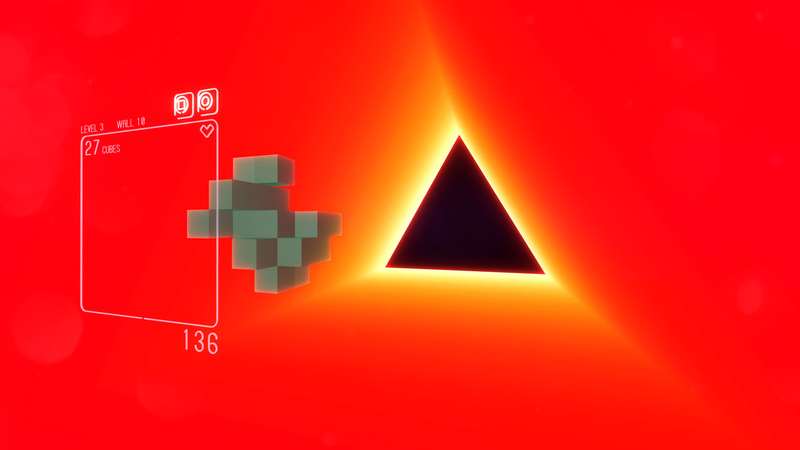 SUPERHYPERCUBE challenges you to rotate and grow your set of cubes to fit through a stream of oncoming walls. 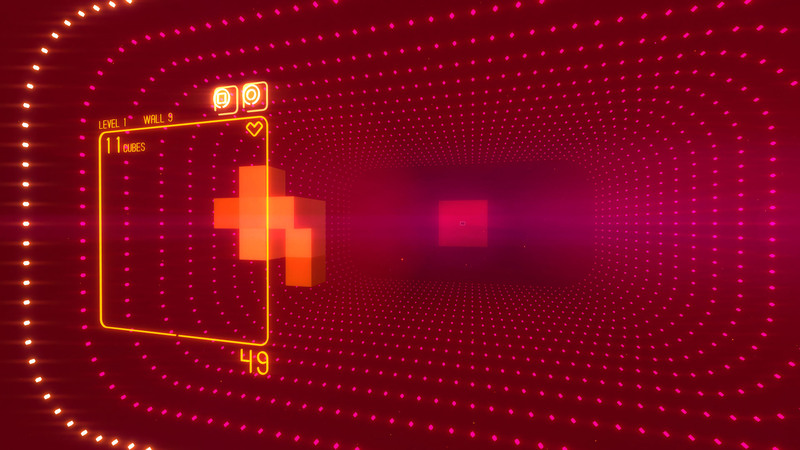 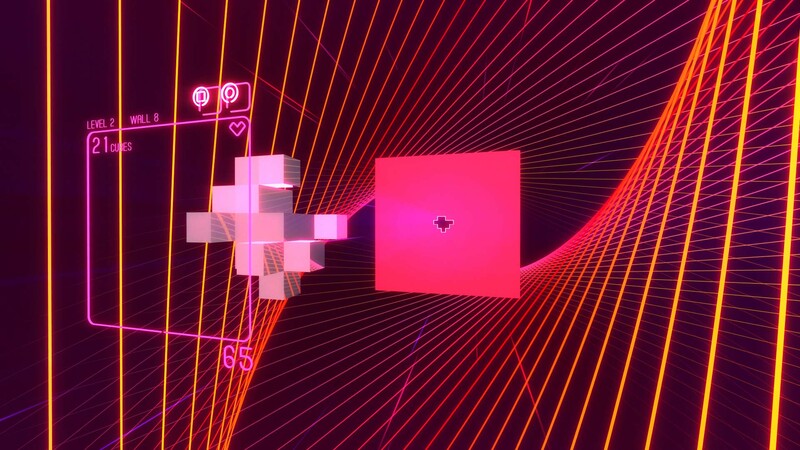 Rotate and match shapes as you fly through a transcendent neon world, in this immersive spatial reasoning puzzle game from Kokoromi.